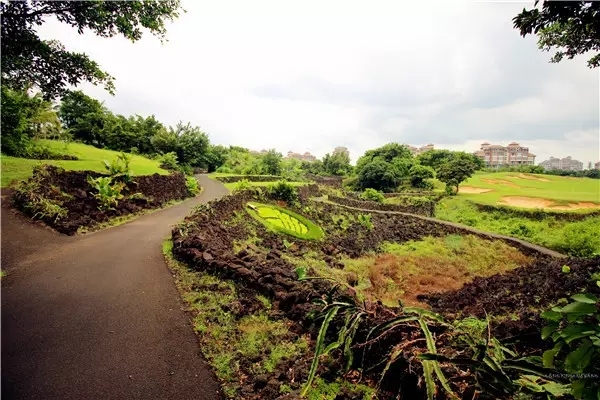 Mission Hills Golf Club is located on the volcanic landform of Chinese Hainan Island, which is doubtless an imaginative creativity among the worldwide golf courses. In China, the Mission Hills is unparalleled. In Mission Hills, volcanic are utmostly reserved, and the broken stone walls, relics, ancient houses are parts of course view. The world’s largest public course. Unquestionably, the Mission Hills are among world leaders as the largest course in the world. The highest holes number, the highest course quality and warm service. And there is a data simply indicate the wideness of Mission Hills: it takes 15 minutes driving from the southern zone to the northern. Its building speed could also been regarded as a legend—10 courses have all been finished in 3 years. The problems of a normal 18-hole course have all been faced by Mission Hills, however, problems of Mission Hills are unimaginable for normal courses. The terrain is very unique here and many exclusive difficulties make it a special one. In addition to the volcanic landform, it also possesses sand course similar to Melbourne Dune Field. Several “best” of Mission Hills. 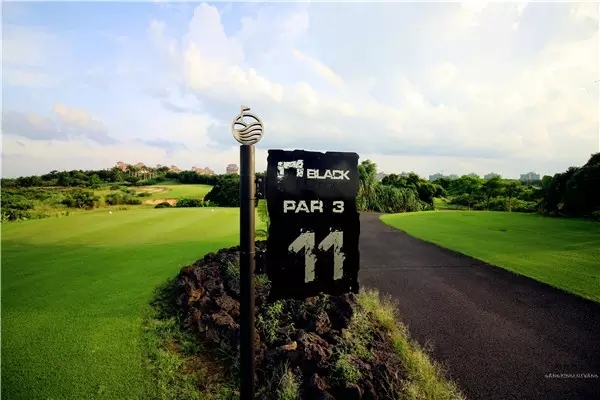 The only par-6 hole in China that is 828 yards in length, which is challengeable but would give you surprise of birdie and eagle; The largest green covering 1,100 square meters; The longest tee ground matches 160 meters; The largest tee ground covers 150 square meters. In this course admired by global golfers, you can wander through quiet and mysterious ancient woods, clam and elegant clear lakes in this handsome nature, and enjoy this challenge brought by our mother nature.